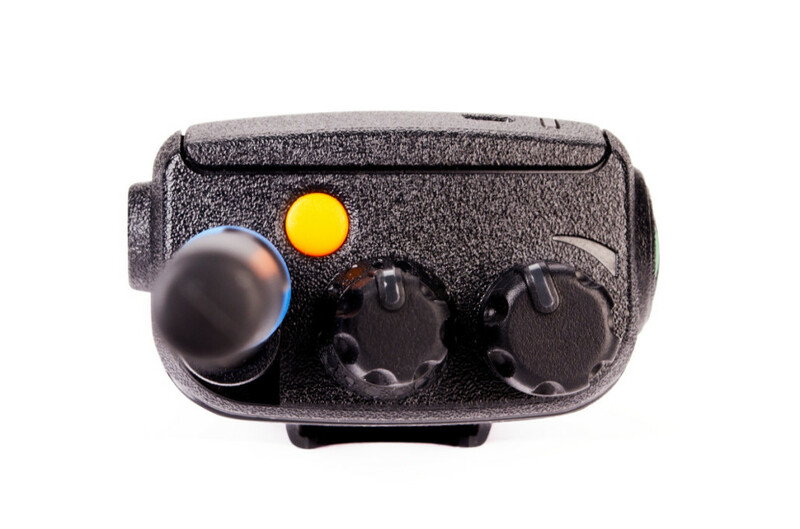 The MTP3100 radio is optimized for excellent audio performance and durability when used in all kinds of situations and demanding noisy where user safety is critical. 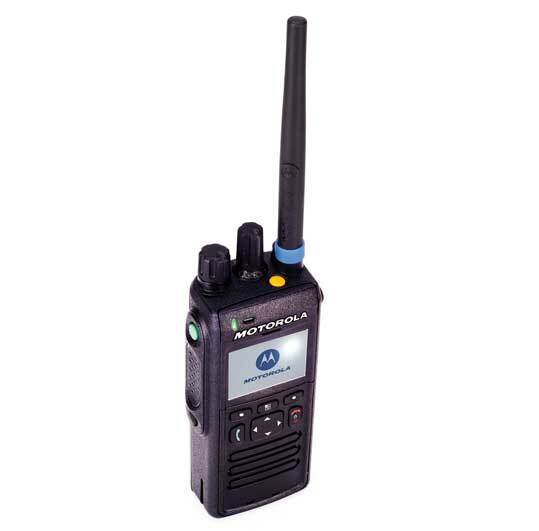 This basic TETRA radio users makes the migration from analog to digital is simple radius. 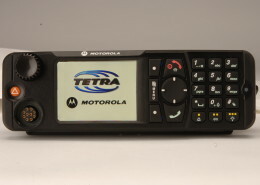 Facilitates Transition to TETRA. 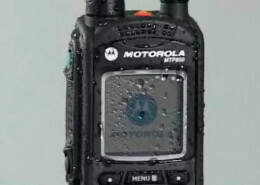 For experienced users of TETRA, this radio remains a powerful unit equipped with great features. 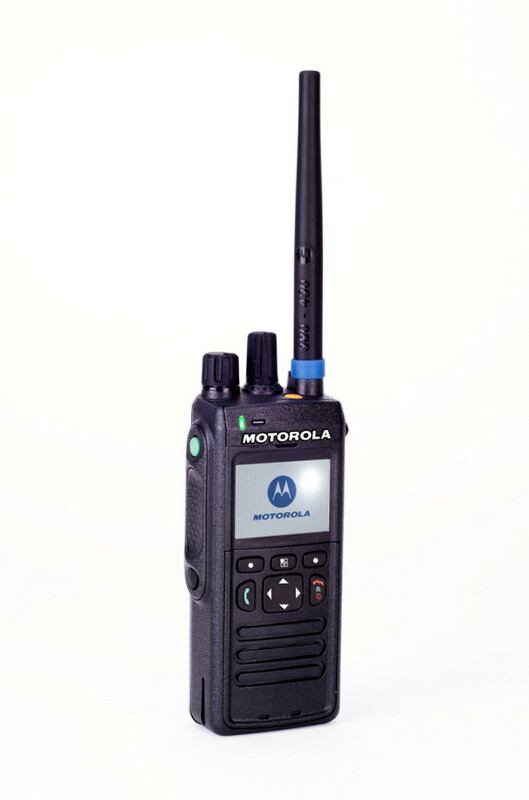 MTP3100 TETRA portable radio offers the highest performance and reliability required for increased employee productivity and assured user safety. 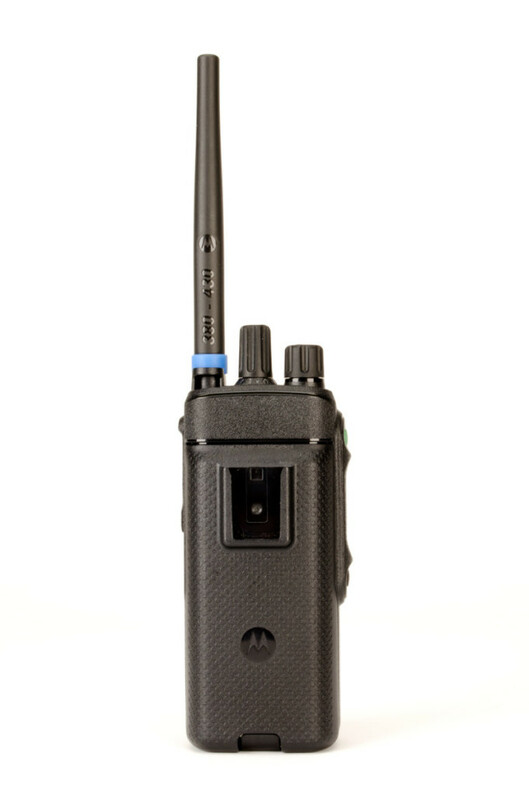 Taking advantage of the best features of a two-way radio public safety, the MTP3100 designed to ensure strong and clear communications even in work environments with a high level of noise. The MTP3100 has been made with the highest quality standards and exceeds 11 categories of MIL-810. 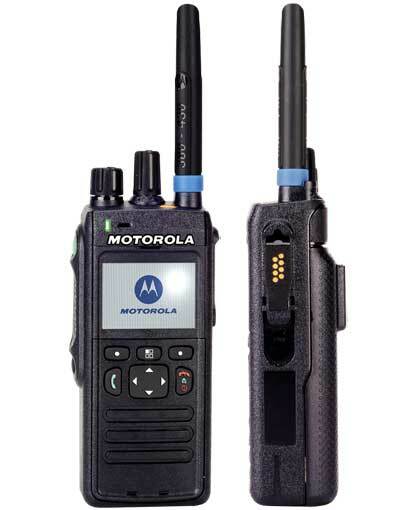 Also, like all Motorola TETRA radios, the MTP3100 designed to pass an Accelerated Shelf Life Test which simulates over 5 years of use. These tests ensure that will withstand the toughest conditions and provide a durability that will help reduce operating costs and maintenance. 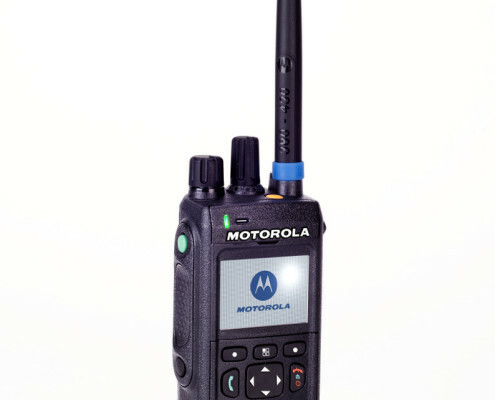 The radius MTP3100 fail all the benefits of TETRA digital technology to boost productivity and employee safety. 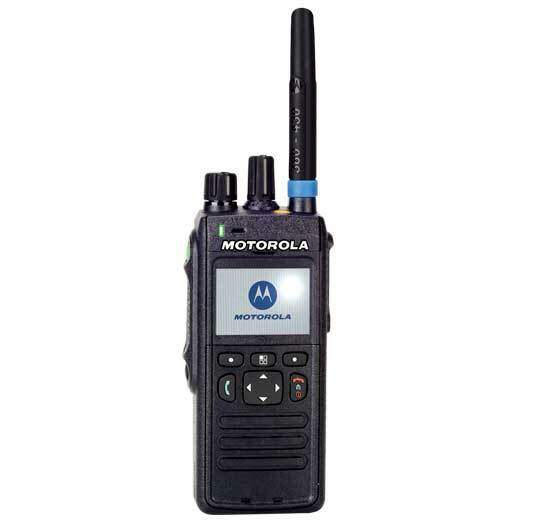 These include exceptional audio quality with full duplex voice, PABX and PSTN interconnection, individual and group calls, priority and emergency calls, short data services and location. The MTP3100 also has the inherent protection of TETRA digital signage. 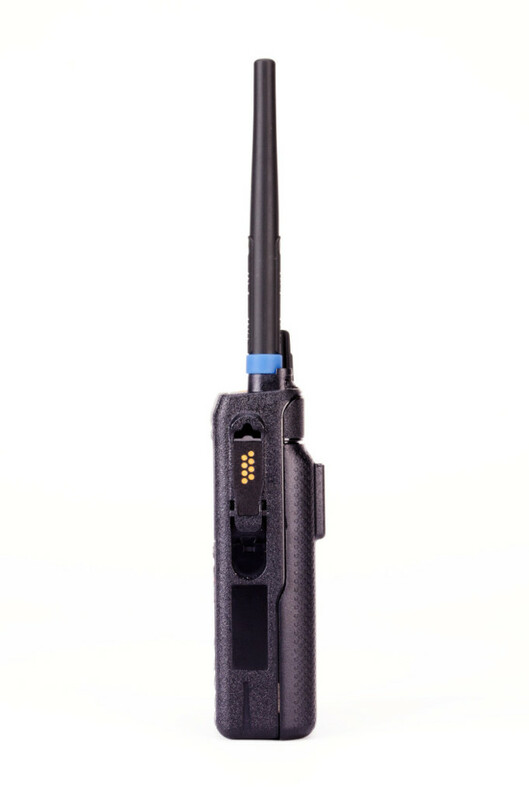 Along with the function of mutual authentication, the MTP3100 provides a platform for secure communications. 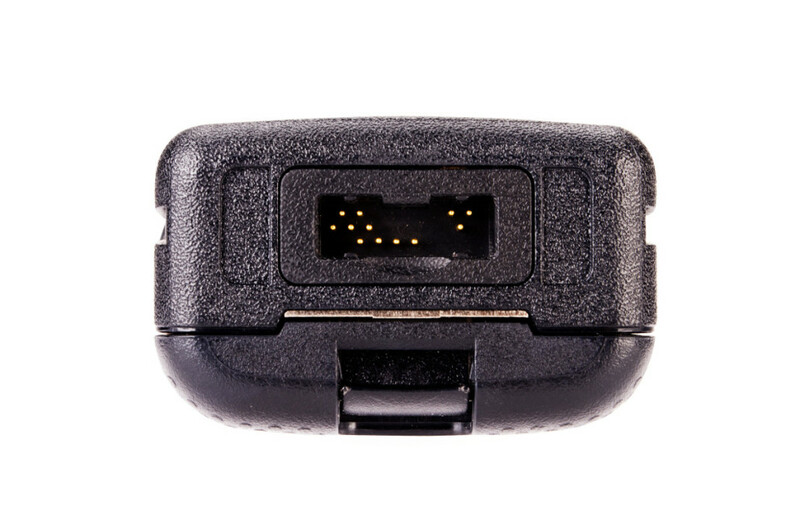 To minimize the costs of staff training, the MTP3100 has a cell phone user interface style that is immediately familiar. It also includes a large screen that can be configured to be in color or grayscale, and supports 65.536 plus large, scalable fonts colorful. The utility is further increased thanks to a customizable menu and a simplified keyboard that combine to make the interaction with the device quick and intuitive. Includes the largest development program industry applications, offers you custom database applications tailored to your needs: Location Tracking, Voucher Management Work Order, office and telephone. 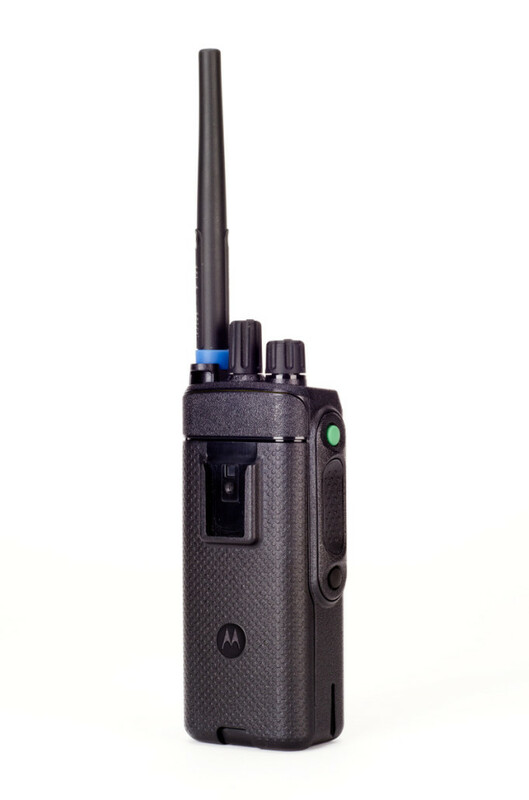 The radius MTP3100 fail all the benefits of TETRA digital technology to boost productivity and employee safety. 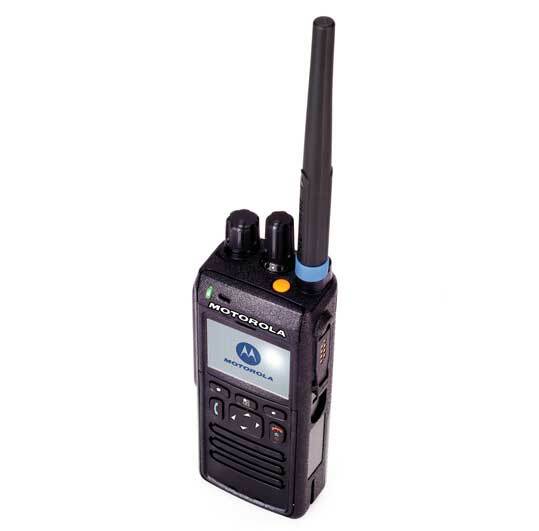 These include exceptional audio quality with full duplex voice, PABX and PSTN interconnection, individual and group calls, priority and emergency calls, short data services and location. The MTP3100 too much with the inherent protection of TETRA digital signage. 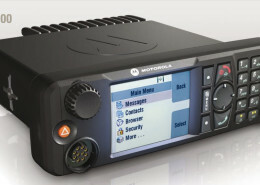 Along with the function of mutual authentication, the MTP3100 provides a platform for secure communications. Designed to meet the needs of places where fires occur, disturbances and breaks. Maintains contact broader and buildings. 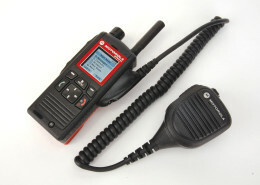 Are you interested in a Radio Equipment or Accessories? Request More Information or Quote any Service?